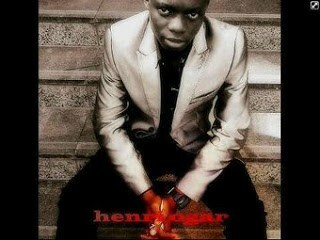 Henry Jnr has released his first ever recorded studio track titled ‘Shake It’. The song encourages people to dance and give thanks to God, parents and family. The new song was recorded July 2016, and preserved for listening pleasure of fans and well wishers. He is also a Nigeria Footballer in Pepsi Football academy. He has officially released this track in preparation for his first album to be titled ‘ Grace’. He will be releasing his second studio work December titled ’99 pounds’.